Two Indian warplanes were shot down by Pakistan air force earlier today as they violated Pakistani air space. According to Pakistan military spokesperson Major General Asif Ghafoor, one Indian MiG-21 crashed in Pakistani territory while the other in Indian occupied Kashmir. 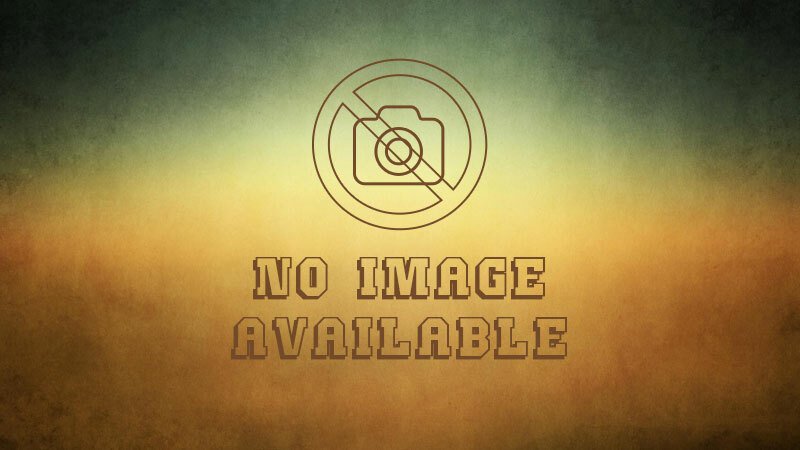 Pakistan captured both Indian pilots; one was badly injured. He was rushed to CMH (Combined Military Hospital) for treatment. The other pilot, identified as Wing Commander Abhi Nandan, said he was treated with respect by the Pakistani military. 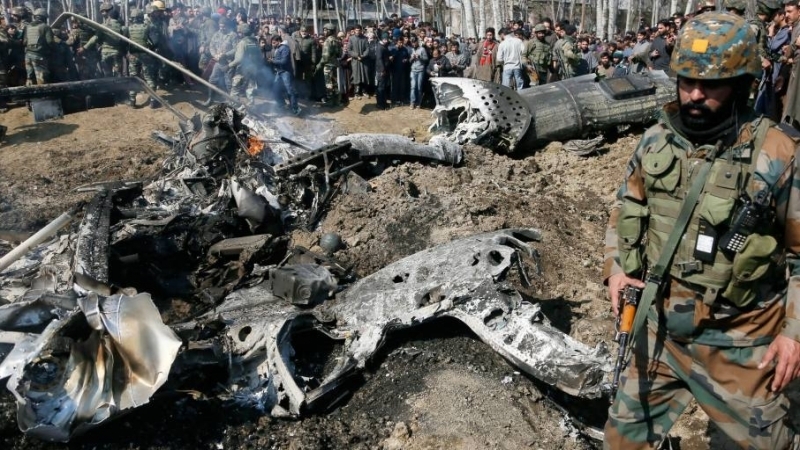 Footage from other media sources showed helicopter wreckage in Indian occupied Kashmir suggesting the other pilot was flying an attack helicopter. 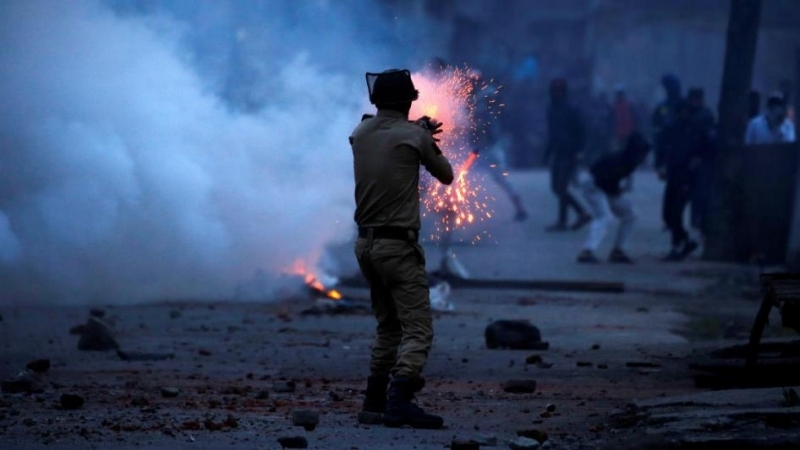 Indian rulers have gone hysterical over a bombing attack carried out by a Kashmiri, Aadil Ahmed Dar near Pulwama on February 14. At least 44 members of India’s paramilitary force, the Central Reserve Police Force (CRPF) were killed. India immediately blamed Pakistan for the attack but the facts do not bear this out. Besides, it has now emerged that Indian intelligence knew eight days in advance that an attack was imminent. Indian social worker in a video statement revealed this information saying responsibility for the death of CRPF personnel rests on the shoulders of Modi. (https://www.youtube.com/watch?v=dBa07v9Dl98). The CRPF requested that they be airlifted into the area to preclude the possibility of such an attack. India’s security committee discussed the request in a meeting presided over by Modi but rejected it. Further, it has now emerged that Indian Prime Minister Narendra Modi continued shooting for a propaganda film for four hours even after he was informed of the attack. Such attacks serve Modi’s propaganda purpose because he is heading into elections within a few months. Being anti-Pakistan sells well in a hate-filled India. Despite optimistic pronouncements, India’s economy has tanked under Modi. Unemployment has soared and people are not buying into the rosy promises of a brighter future anymore. Under such circumstances, issuing threats and carrying out attacks against Pakistan feed Hindu jingoism, the mindset that propelled Modi into the prime minister’s office in 2014. 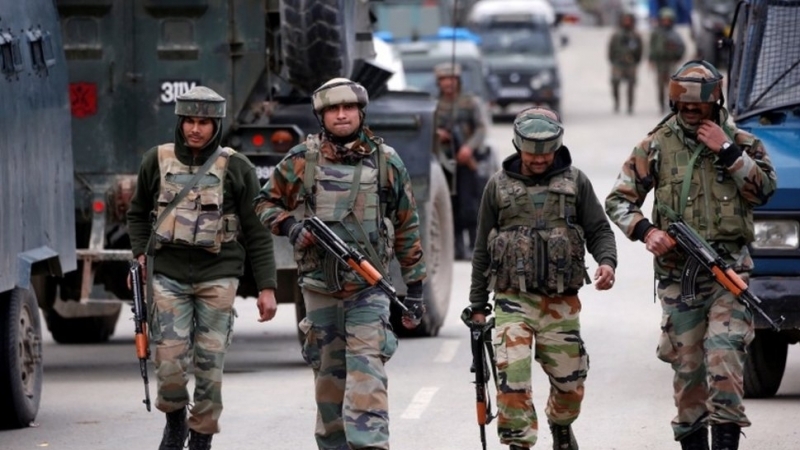 India had already carried out an attack on Pakistan a day earlier when it claimed to have bombed an alleged terrorist training camp in Balakot. India further claimed to have “killed 300 terrorists”. Indian bombs were dropped in a wooded area after its planes came under Pakistani fire. The intruders fled quickly causing no damage. Instead, along the Line of Control (LoC) that separates the two countries’ armies in Kashmir, India launched an artillery barrage that killed five members of the same family: all children plus their mother. It is such attacks that intensifies hatred for India among the Kashmiris. Indian aggression against Pakistan has increased the possibility of a full-scale war. Should the rhetoric continue and military jingoism takes hold, the two nuclear-armed rivals could blow up the entire region. Pakistani Prime Minister Imran Khan once again offered dialogue today on all issues with India. He had earlier said that if India had any actionable intelligence about the Pulwama incident, it should share it with Pakistan. He reiterated that it was not in Pakistan’s interest to allow terrorist attacks from its soil. India has not responded to his offer so far. Pakistan has also written to the UN Secretary General drawing his attention to the serious risk of a nuclear exchange should such Indian attacks continue. In his televised address, Prime Minister Khan said: “I wanted to take the nation into confidence over the developments since yesterday morning. “We offered peace to India after what happened in Pulwama [February 14]. 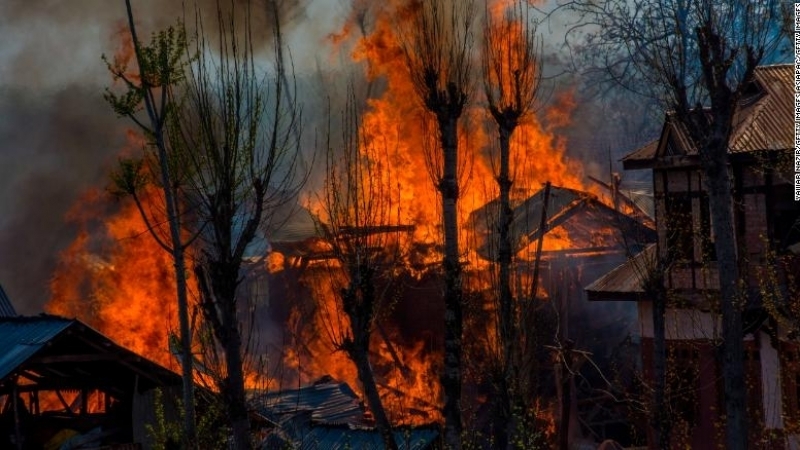 I understood the pain of the families [who lost family members in Pulwama]. I have visited hospitals and seen the pain of people affected by violence. We have lost 70,000 of our own and I know what those who are left behind and those who are injured feel. “[On that basis], we offered India that we would cooperate. It is not in Pakistan’s interest to let our land be used for terrorism. There is no dispute there. Yet, I had still feared that India would [ignore the offer and] still take action, and I had therefore warned India against aggression and said we will be compelled to respond because no sovereign country can allow that [violation of its sovereignty]. “When India struck yesterday morning [February 26], the army chief and I spoke. We did not respond in haste — we did not have a complete assessment of the damage caused and it would have been irresponsible on our part as it may have resulted in casualties on their side. Once we assessed the damage caused, we were ready to take action. “It is important where we go from here. From here, it is imperative that we use our heads and act with wisdom,” he continued.